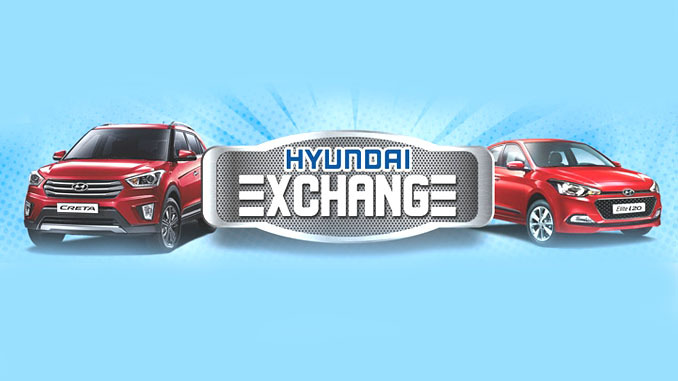 Pokhara—The three day long Hyundai exchange camp is undergoing in Pokhara. The camp was commenced the day before and 25 customers were appeared in the showroom to exchange their vehicles, in first day. According to Bhim Singh Khatri, Sales and operation in-charge of Laxmi Intercontinental Pvt. Ltd. Pokhara, which is the Hyundai authorized dealer for Nepal, five of the visitors have booked the vehicles from the camp. Dozens of visitors had test drive during the camp that includes some entertainment programs too. One of the visitors who takes part in test drive will be awarded a smart phone based on a lucky draw. Visitors are eagerly taking information about the features and options of the Hyundai motors during the camp. The camp is being organized for the convenience of customers who get chance to upgrade their choices. The camp is offering the facilities of cash discount, spot exchange, valuation and the exchange bonus, informed in-charge Khatri.